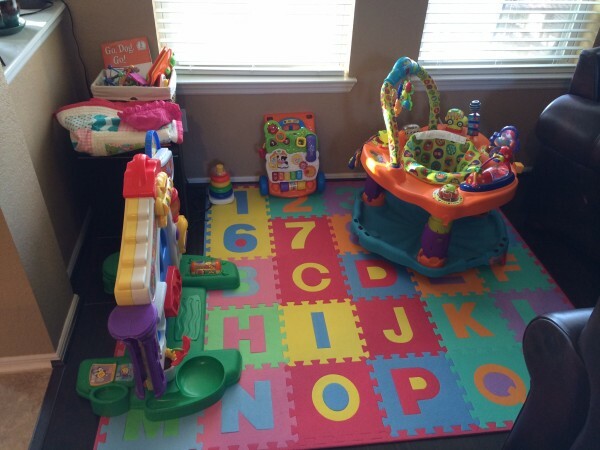 What a fun area for her…just missing a little Logan! Looks like so much fun! My daughter has that walker and loves it.